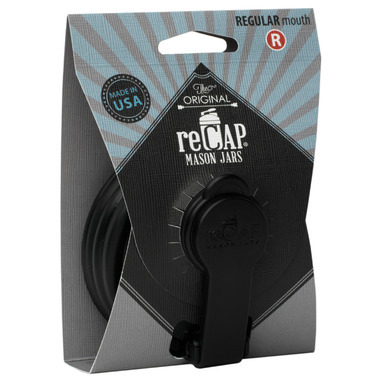 This is the Regular Mouth version of the original reCAP mason jar pour cap! 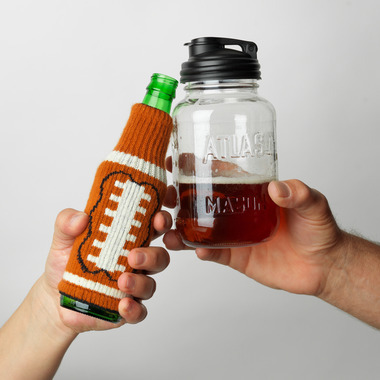 is spill-proof and top rack dishwasher safe. Great customer service! product is great. 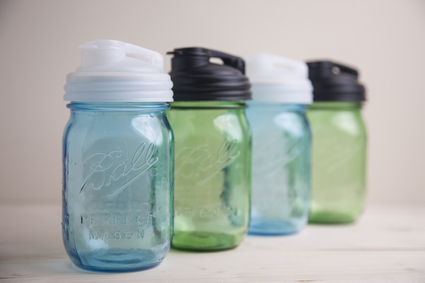 recommend it for anyone who wants to travel with their mason jars! We use this for our baby formula and it works great! Just need to make sure it's on tight enough. Nice product, well manufactured. Just a tad pricey. Doesn't leak, as others have mentioned. However you do get residual salad dressing in the pop cap lid after shaking, which drips when you pour but it's not an issue. Way better than using a standard Mason jar lid or buying some other bottle for making dressing if you have Mason jars lying around. I love these. I bought two and I am going to purchase more. 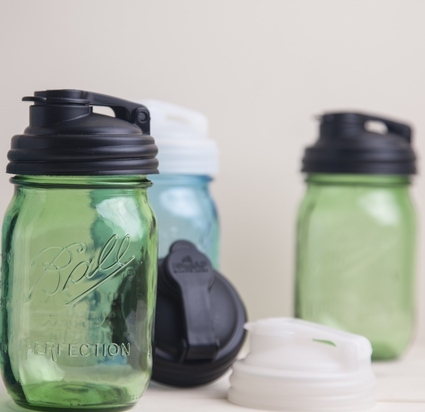 Sturdy, no leaks, wonderful (actually better) alternative to just using a regular mason jar lid because it's easy to open, and has a pouring spout. I love these for my homemade salad dressings. I'm so glad I found them on well.ca!!! I love this cap because it actually seals and doesn't leak! !